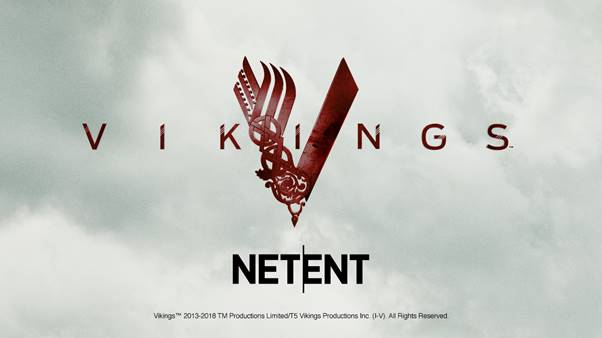 PRESS RELEASE – February 6th, 2018 – NetEnt, the leading provider of digital gaming solutions, has secured a deal with A+E Networks® to bring the critically acclaimed drama series, Vikings, to the iGaming world. Following in the footsteps of one of the most-played slots of the last decade, Dead or Alive 2 is an epic reboot of the legendary, wild west-themed NetEnt title. 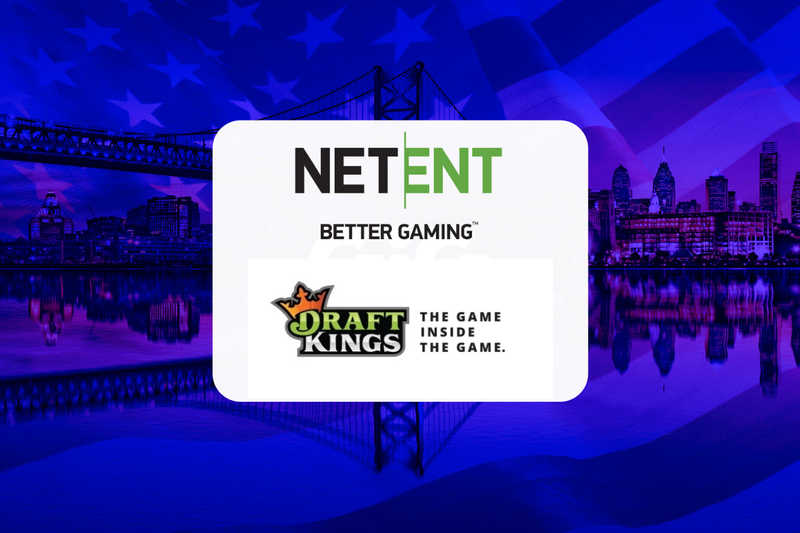 The sequel delivers the thrills and excitement of the original, but with several showstopping additions, delivered in collaboration with prominent casino streamers and members of the player community. Dead or Alive 2 features extreme volatility and huge win potential. It’s possible to hit over 100,000 times the bet and players have the opportunity to choose the volatility of the free spin games, giving the choice between the chance of winning really big or winning more often. The five-reel, three-row video slot features scatter wins, wild substitution, sticky wild and three free spins games: Train Heist, Old Saloon and High Noon Saloon. Fans of the original Dead or Alive game shouldn’t be worried, though. The hunt for the legendary Wild line is still well and truly there. “Given Dead or Alive’s immense and enduring popularity, it is a real responsibility to deliver a sequel to a game held in such high esteem. 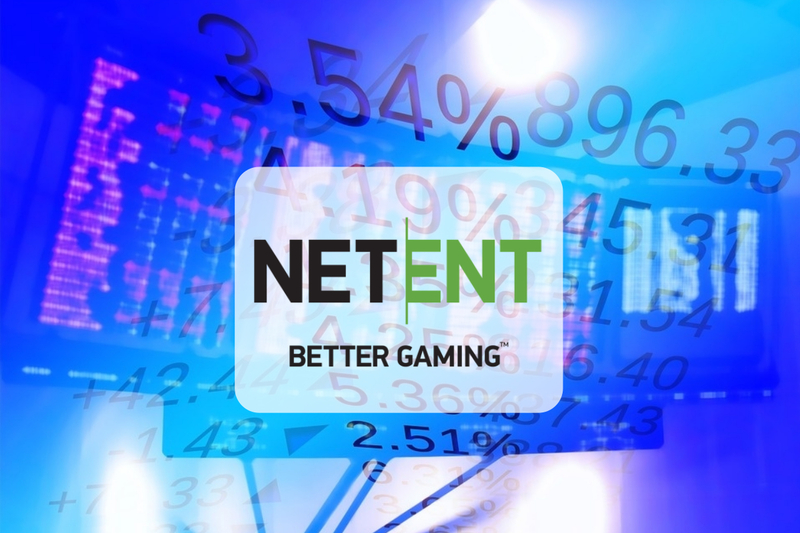 We’ve listened to the players and the slot community in this project to help ensure that Dead or Alive 2 is the best game it can possibly be,” said Henrik Fagerlund, MD NetEnt Malta Ltd. In the Old Saloon feature, all wins are multiplied by two. One or more sticky wild symbols appearing on each of the reels will activate five extra free spins. In High Noon, the MAX version of the three free spin games, wild symbols are transformed into multiplier wilds. In the Train Heist free spins, whenever a wild symbol lands anywhere on the reels, the multiplier increases by one, and one additional free spin is awarded. 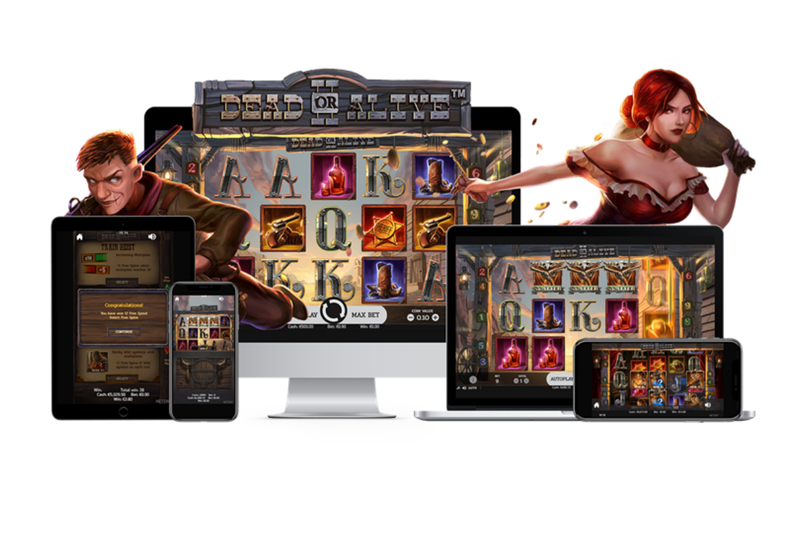 If the multiplier reaches x16, five additional free spins are awarded.